The Texas Senate Hispanic Caucus was established in 1987 with Senator H. “Tati” Santiesteban serving as its first Chair. It was constituted of all duly elected Texas State Senators who were of Hispanic descent. The Texas Senate Hispanic Caucus was established to promote and monitor legislative initiatives that reflect the common goals and objectives for the betterment of the Texas Latino community, and to promote and support economic development, health, education, civic engagement, and civil rights issues as they pertain to Latinos in Texas. The Senate Hispanic Caucus now includes Texas Senators who are Latino, and those who represent districts with high percentages of Latino and other minorities, and have shown a commitment to supporting the issues and policies most important to Latinos in Texas. 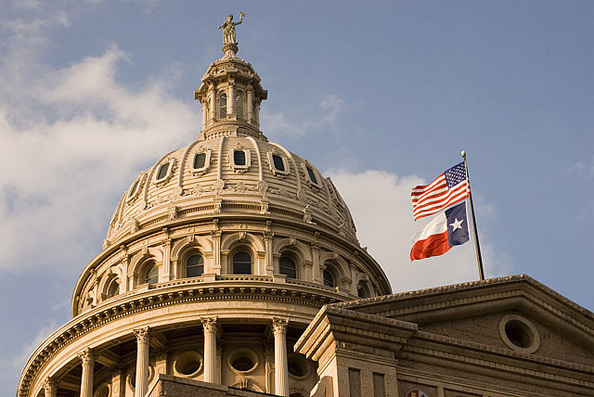 Under the current Chairman, Senator José Menéndez, the Caucus continues to fight for public policy that promotes the interests of Texas Latinos, and Texas overall.